All Fairmount Heights homes currently listed for sale in Fairmount Heights as of 04/23/2019 are shown below. You can change the search criteria at any time by pressing the 'Change Search' button below. If you have any questions or you would like more information about any Fairmount Heights homes for sale or other Fairmount Heights real estate, please contact us and one of our knowledgeable Fairmount Heights REALTORS® would be pleased to assist you. "One level living at its finest! Completely renovated with plenty of parking! 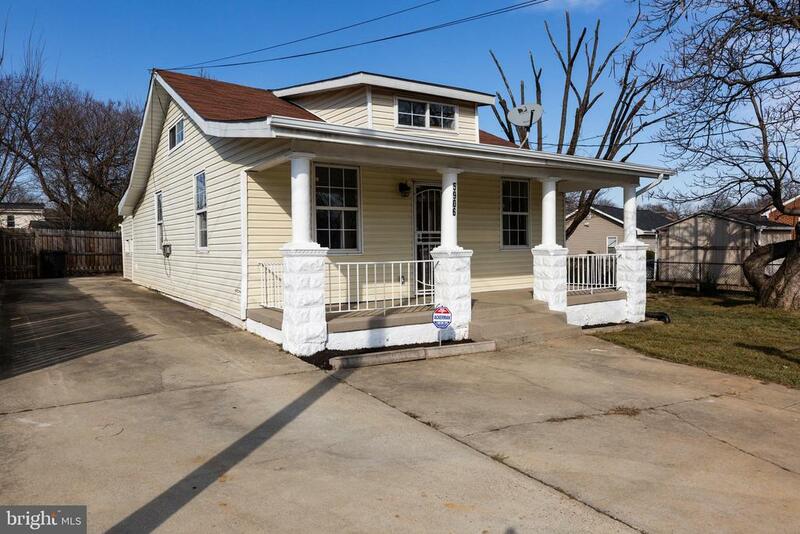 Home features brand new hardwood floors throughout main level, new paint, brand new granite counter tops, new cabinets, new HVAC, new carpet in the upper bedroom/area! This home is completely renovated and ready for a new owner Located 10 mins from DC and convenient to shops and restaurants. ***1.3 Mile walk to Capitol Heights Metro Station***"